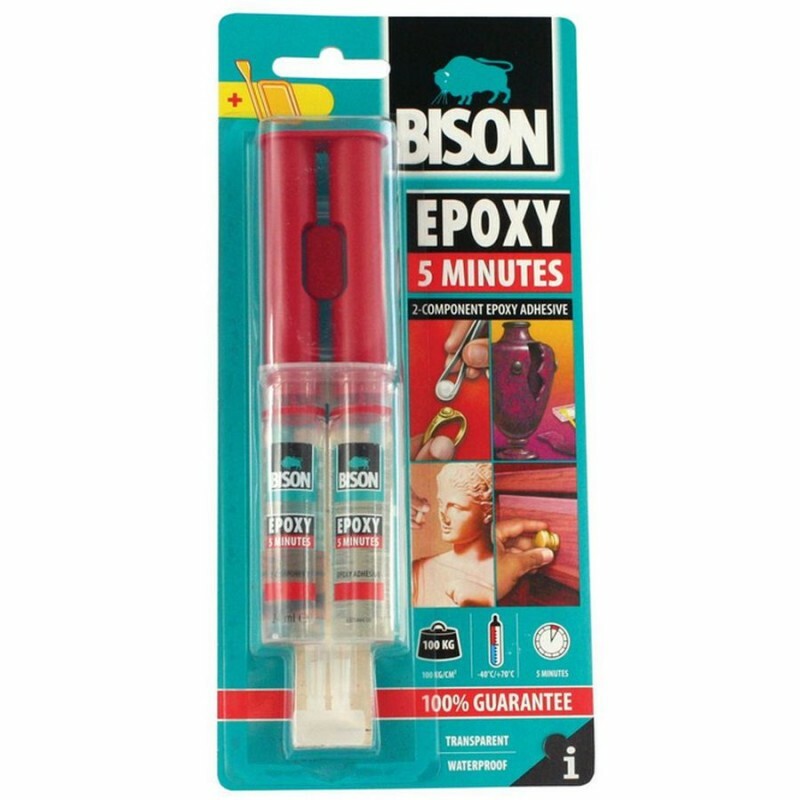 Crystal clear, fast, two-part epoxy adhesive. 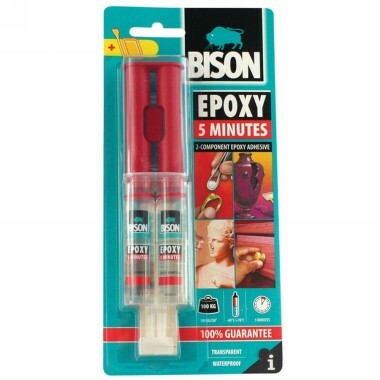 Ideal for fast, strong and invisible repairing of pottery, porcelain, glass, leather, wood, stone, metal and ceramics to themselves or to each other. Ideal for filling cracks thanks to filling capacity.